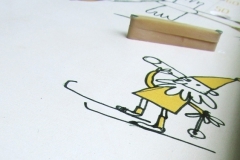 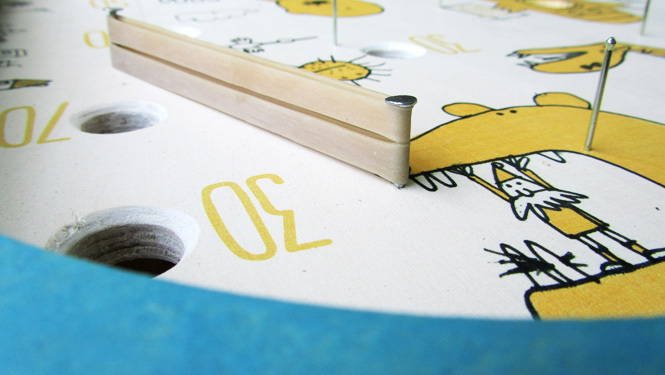 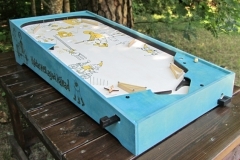 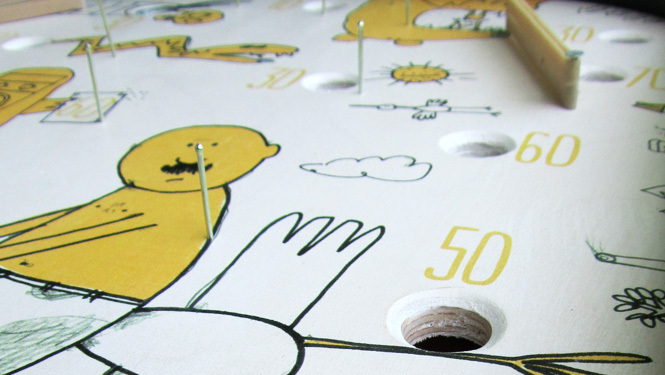 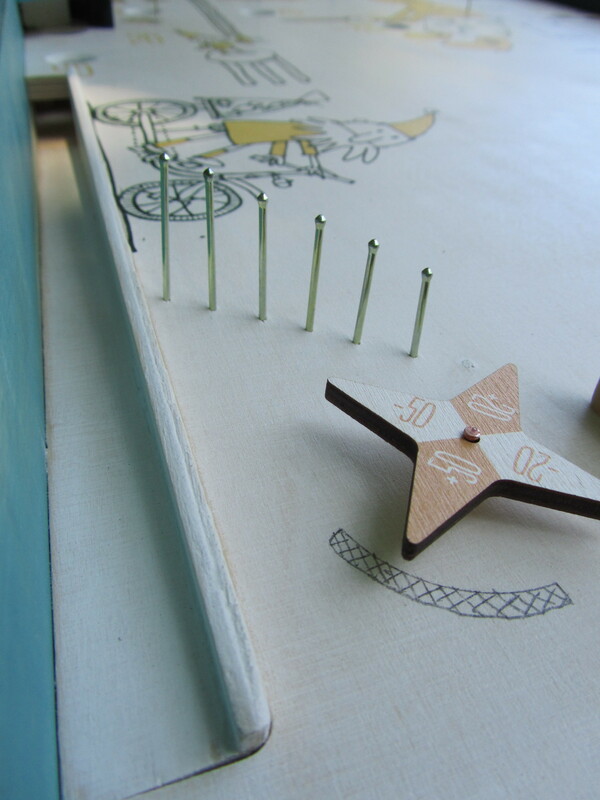 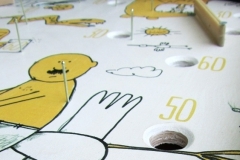 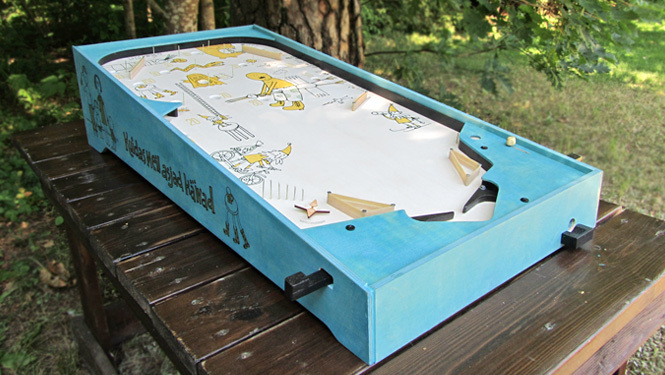 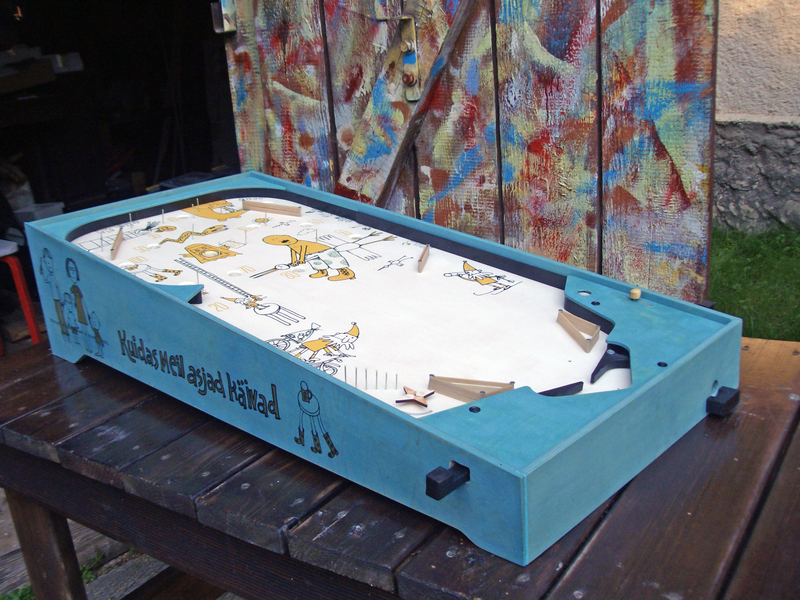 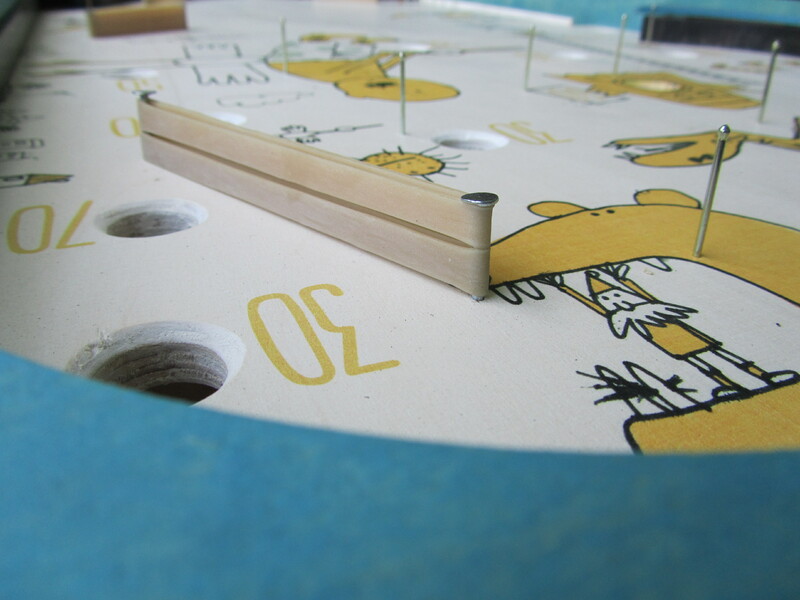 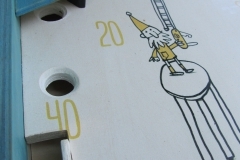 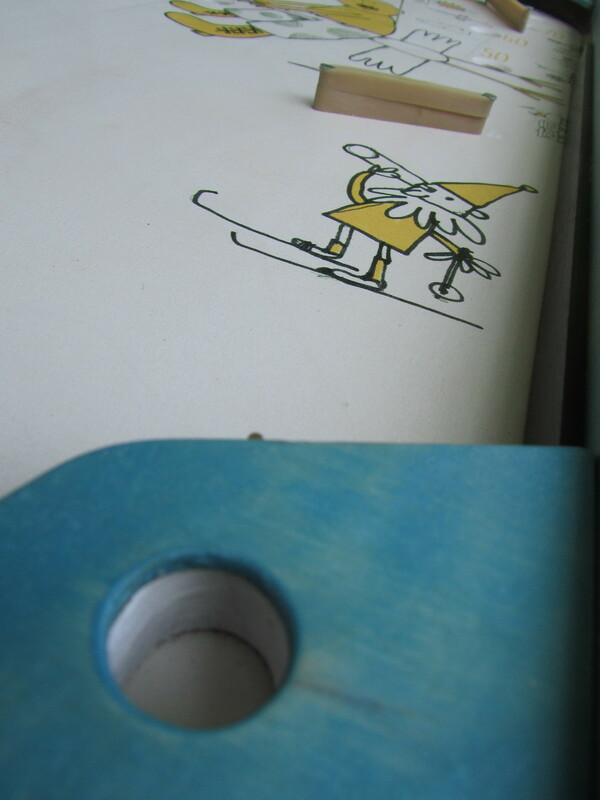 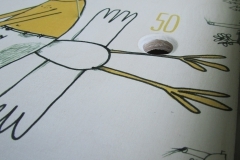 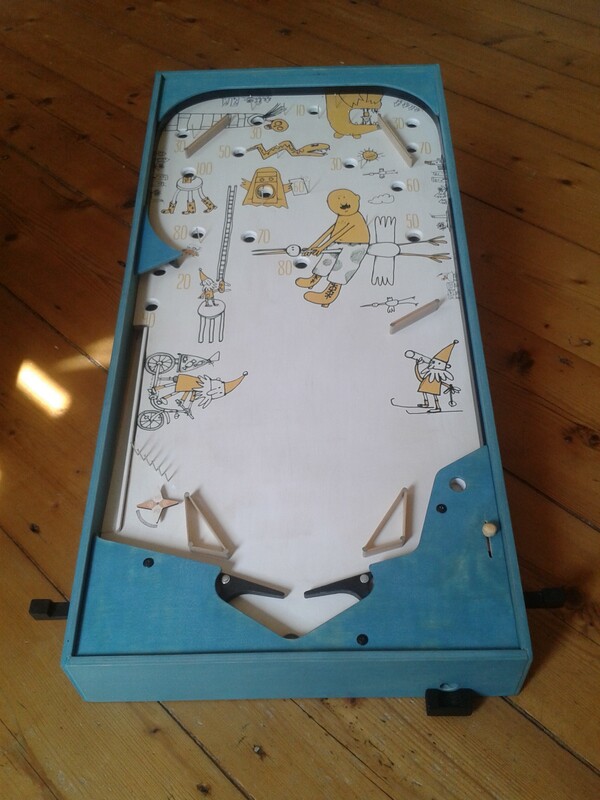 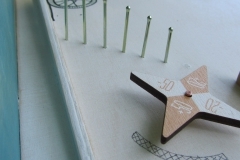 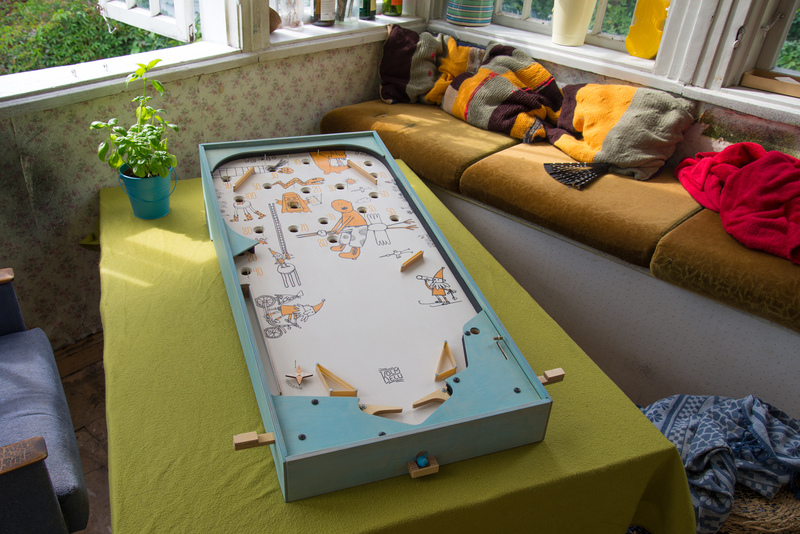 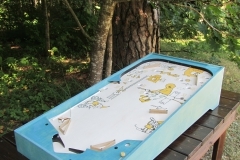 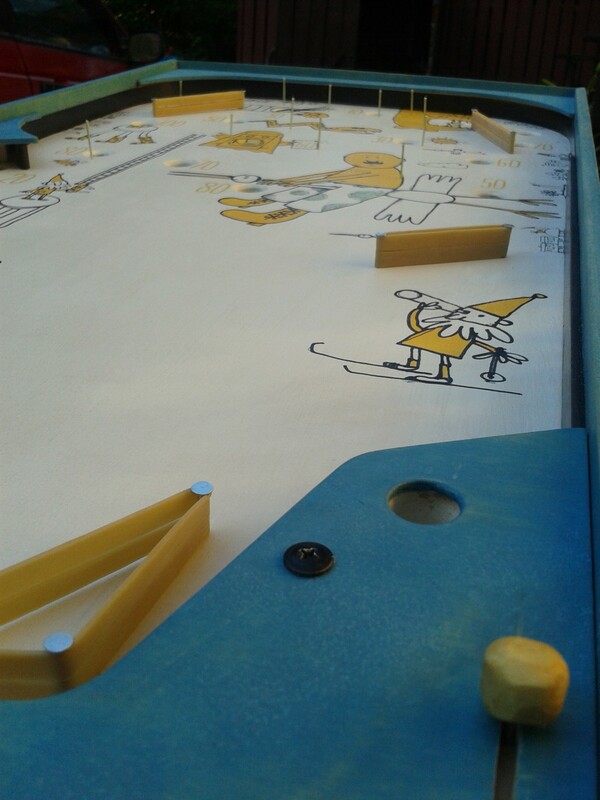 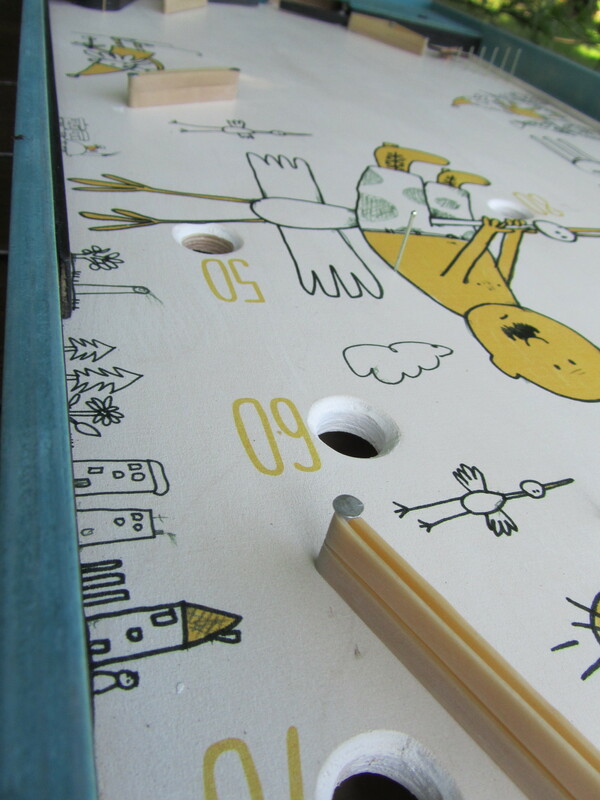 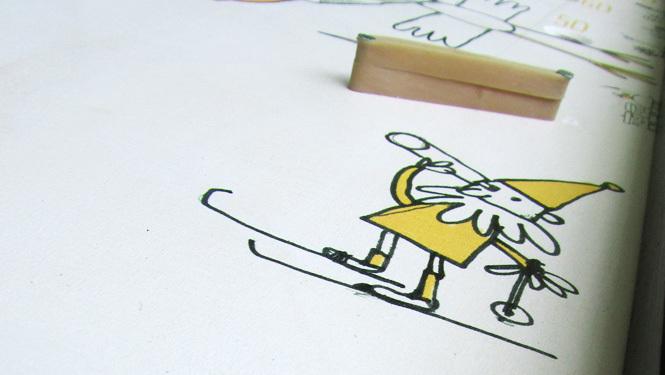 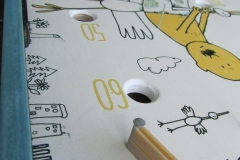 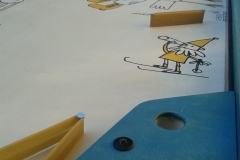 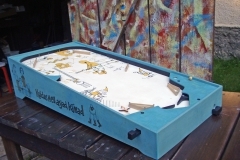 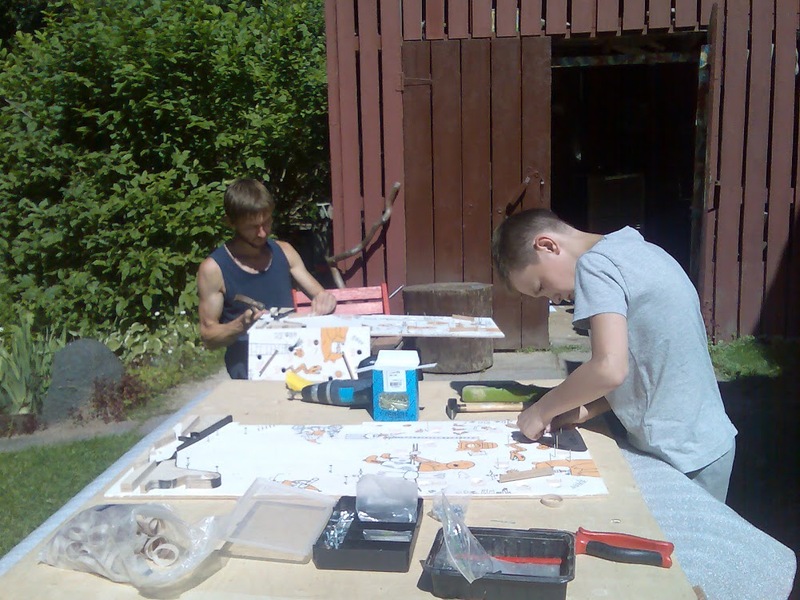 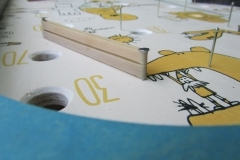 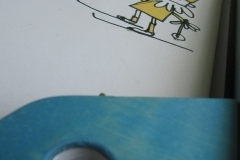 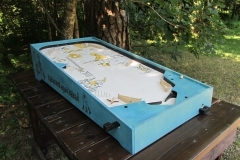 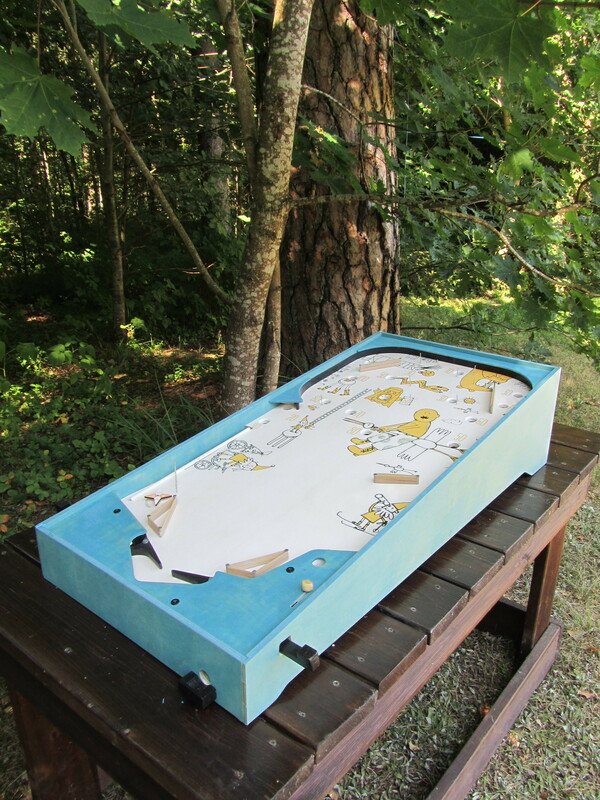 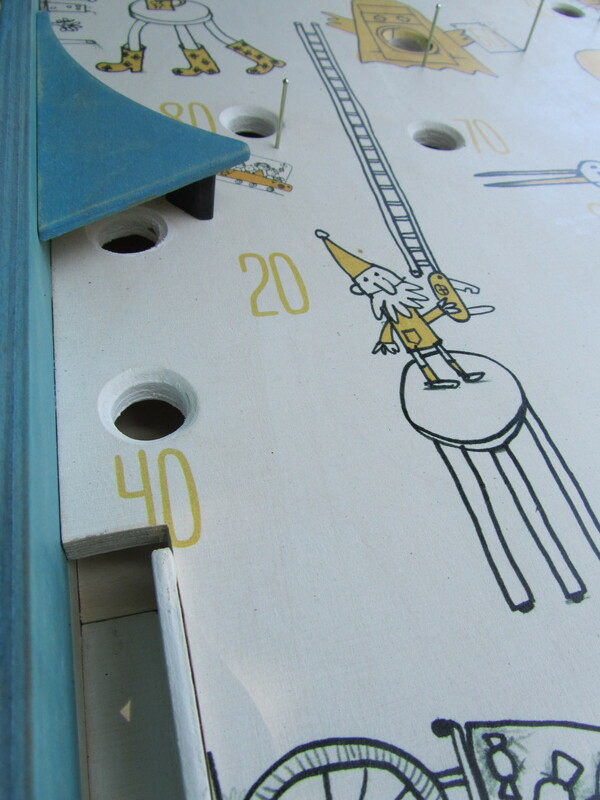 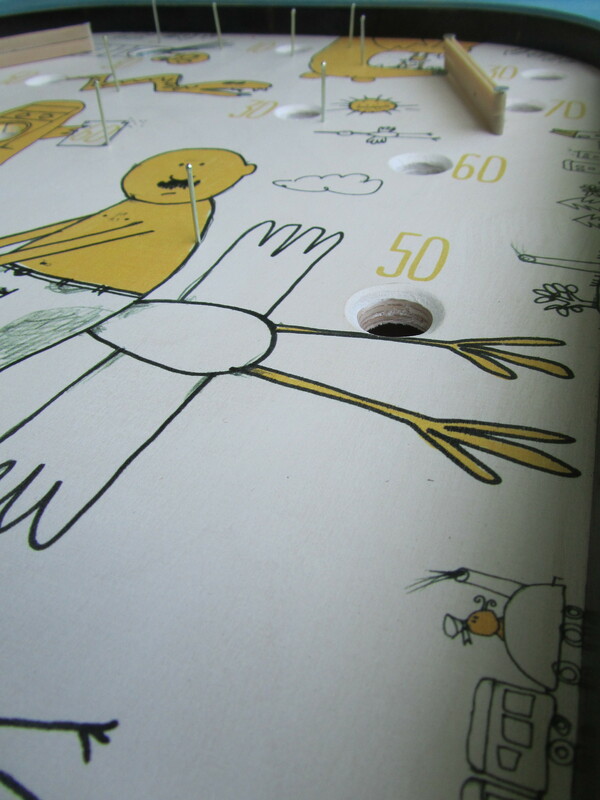 The first pinball machine of Kolm Elu is based on a children’s book of the same name by Anti Saar and Alvar Jaakson. 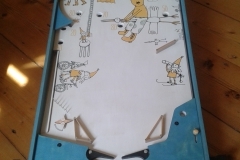 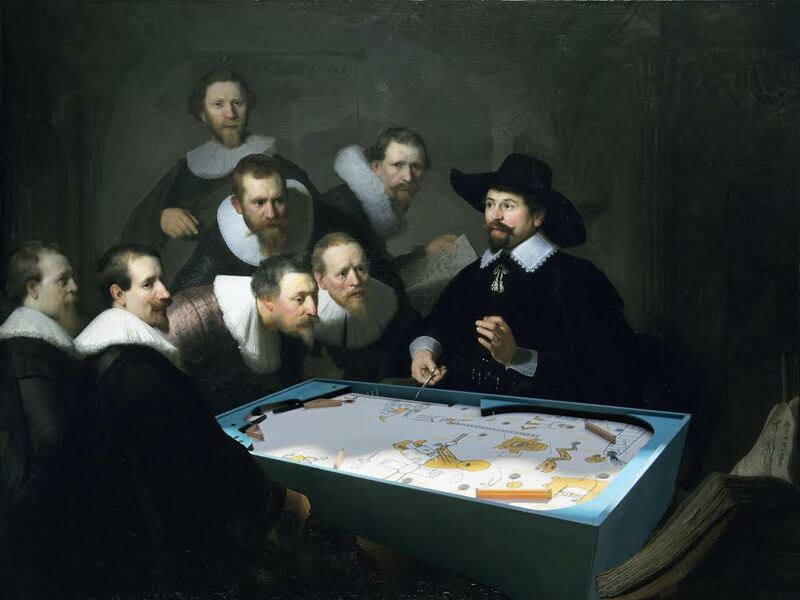 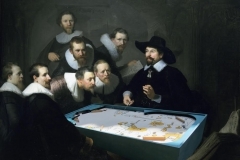 If you have read the book, you will surely recognize the pictures in the playfield. 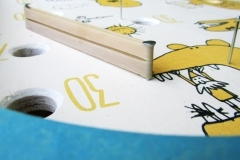 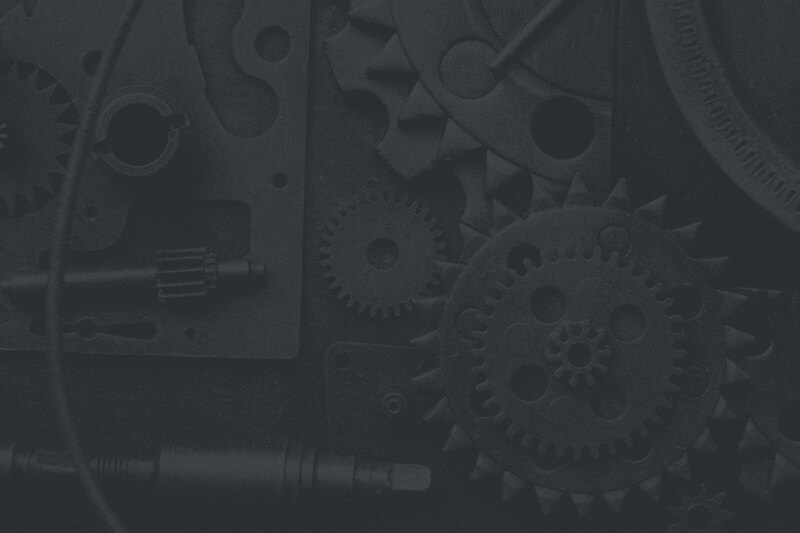 The machine includes an instruction manual narrated by the main character of the book, Vassel Aruots himself – in a sense, it is an extra chapter to the book.